It has also become a centre for the export of Puja items including a considerable quantity of agarbathi to key markets in Gulf, Europe, and Africa region. NEW DELHI: Incense industry in Delhi NCR has witnessed 15% - 20% growth in the last 5 years and it has evolved into a vibrant production and trading hub. Unlike other parts of India, Incense industry in Delhi and North India is driven by many variants of dhoop batti and agarbathi. There is an increased demand for contemporary variants of popular fragrances like Rose, Jasmine, Sandalwood and Mogra. Over the years, Delhi NCR region has become a key agarbathi manufacturing hub that caters to the demand of Northern markets like Punjab, Haryana, Uttar Pradesh, Jammu, parts of Rajasthan and Madhya Pradesh. It has also become a centre for the export of Puja items including a considerable quantity of agarbathi to key markets in Gulf, Europe, and Africa region. "Delhi NCR region has emerged as a strong export base in the last decade while it also continues to be one of the top consumer market. The market has evolved with its preferences for puja products especially Incense, owing to fast changing lifestyle. Currently, Delhi NCR region employs around 50,000 people out of which close to 70% are women. This is one of the key labour intensive industry in our country that provides opportunity, flexibility and financial independence to women," said Sarath Babu, President, AIAMA. "The consumer market in Delhi is vast with varied preferences. Consumer choices differ with their faith inclination, lifestyle and surrounding. For eg. Residents at posh areas like Defence colony, Saket, Vasanth Kunj, Gurugram have inclination towards mild, younger yet fancy variants of classic fragrances; on the other hand consumers in areas like Old Delhi, Noida, Ghaziabad, Paharganj have inclination towards strong classic fragrances," said Pankaj Nagdev, Managing Committee Member, AIAMA. 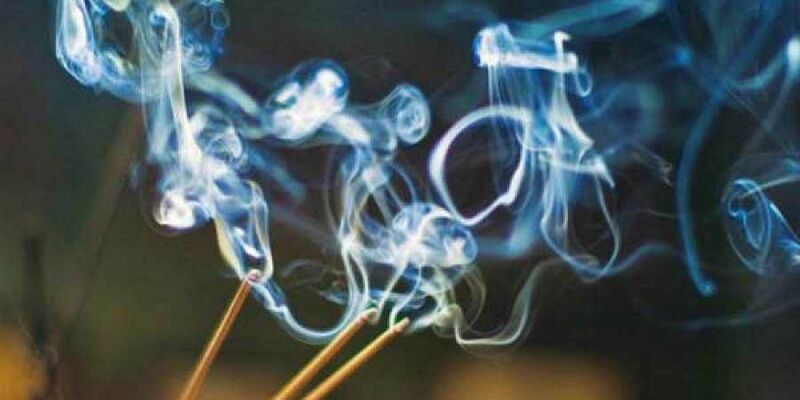 "Another interesting trend is that, for millennials and Gen Z in metropolis regions, adoption of incense products is not limited to praying rituals, it is also a preferred product for meditation, yoga and is increasingly being used as a freshener at home," added Nagdev.